Some of the under market value property investors I work with think that finding wholesale property in San Antonio is difficult. I do not agree. I have been a San Antonio wholesaler of investment properties for 15 years, and I never have a problem finding excellent below market value investment property in San Antonio because I am a well known cash buyer of investment property here. To find the best wholesale deals in San Antonio, you need to work with an expert who is well connected and experienced in this marketplace. Most beginner wholesalers will try to buy under market value houses at auctions. The problem with this is that everyone and their mother goes to property auctions to find a cheap San Antonio investment property. By the time all of the other under market value wholesalers are done bidding, the price of the house usually is above market value. It is very difficult to make a profit on a San Antonio wholesale deal that is at market value. 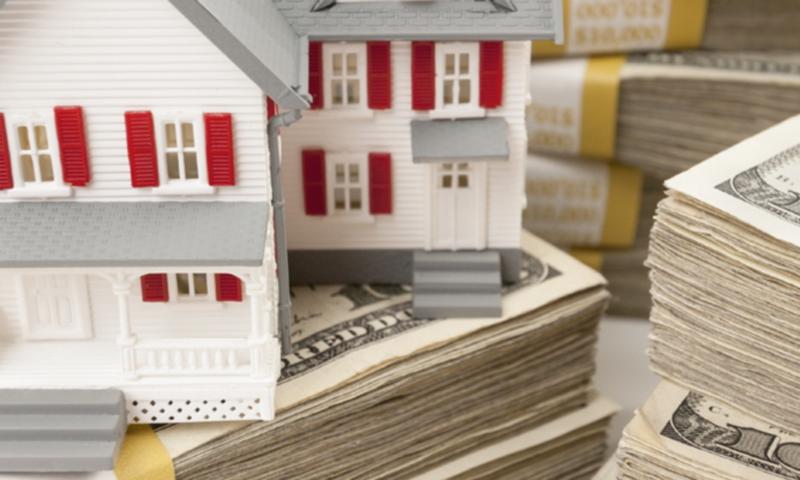 That is why the smart investor works with an expert in wholesale properties in the Alamo City. I have been buying and selling investment property here since 2001, and I have a huge network of agents and investors. I also have two other wholesale companies that work for me. They are able to find wholesale properties in San Antonio for me. I also buy many investment properties here through estate sales. I am an expert at negotiating a low price for myself and/or my investors. Most of the houses I buy are at least 30% under market value as of February 2016. Below is an excellent 2 for 1 investment property deal that I got through an estate sale in San Antonio. Good luck finding a deal like this at an auction. 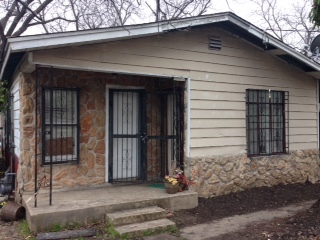 Out of state investment property investors, this San Antonio investment property has two houses on one lot and has needs only $10,000 in rehab before you owner finance it for $5000 down, $900 per month. Note that this San Antonio investment property has two houses and is very easy to sell, given the extended families of most of our buyers. We will complete the rehab for the out of state investment property investor and will resell it with owner financing. Rehab will be completed in three weeks. Exit Strategy: Owner Finance with 10K repairs: 5-10k down, $900.00 monthly P/I, 30 year amortization, 10% interest, Price: 89K, ROI will be 13-14% per year. In summary, if you want low priced San Antonio wholesale property as an out of state investment property investor, work with an expert with 10 or more years of experience and has done at least 500 deals in San Antonio.